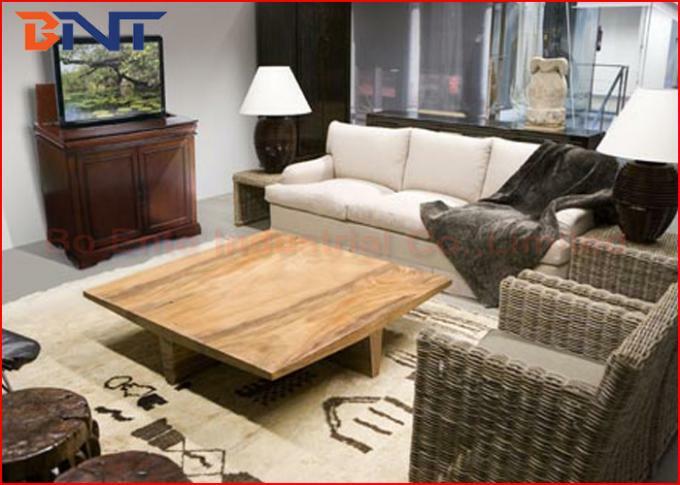 LCD TV motorized lift is deisgned according to different dimension of plasma TV. It could be individually placed on variety of coference room and working places, inlaid boookcase and file cabinets, also could be work iwht home theater in living room or TV bed in bedroom. It's nice shape and easy to operate. Safe and reliable with automatic lifting LCD TV up or down. 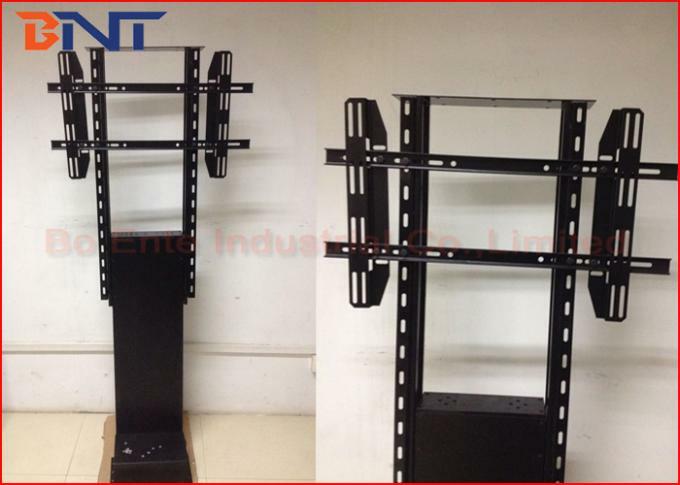 Electrical TV lift mechanism can apply to 32", 42", 47", 53", 63" and other different specification of TV. 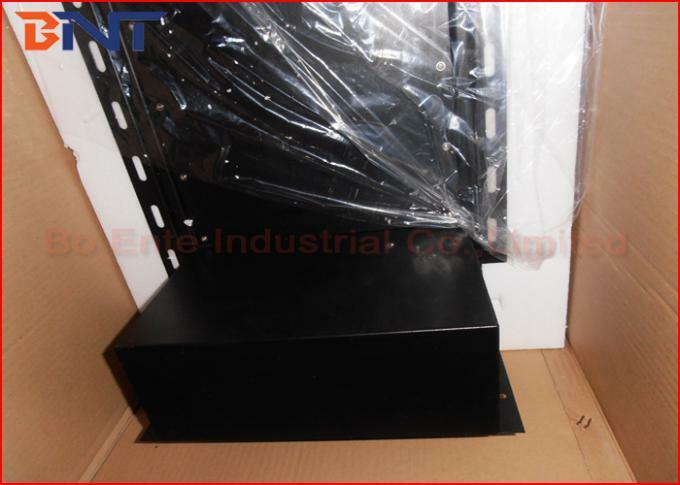 Supplied with our LCD TV bracket, our LCD TV motorized lift would be complicated with all brands of plasma TV. Adopt powerful motor inside the mechanism, could max support 60kgs heavy TV. 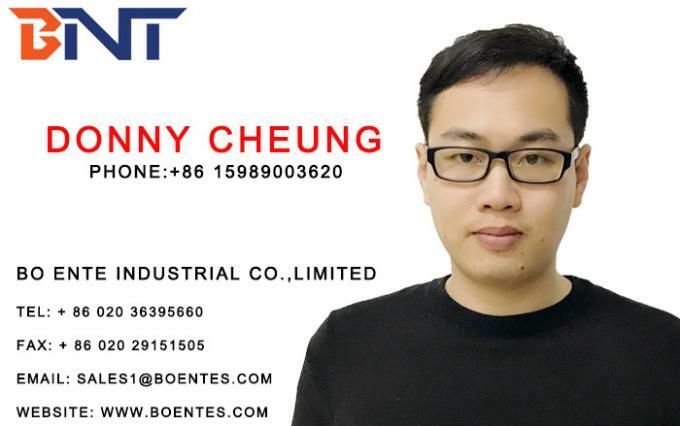 1, Adopt powerful Synchronous motor machine with electro-magnetic brake. 2, Constructed with cold rolled steel material, adopt imported circuit board, synchronous motor, and gear & rack. 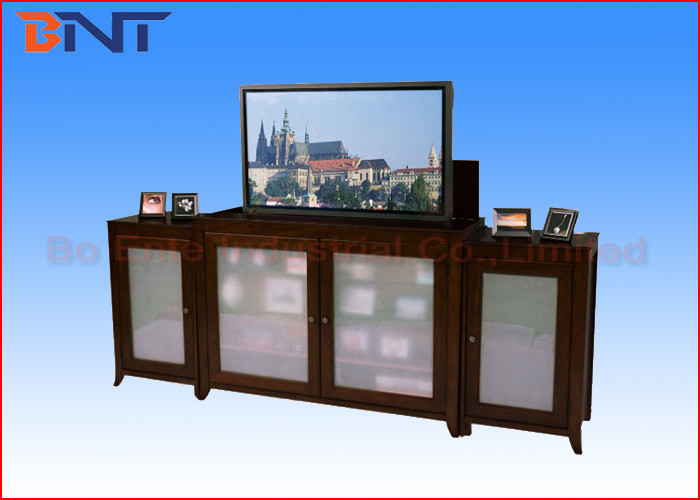 5, High loading capacity: it can load heavier TV than other products and owns high safety factors. 6, Lift mechanism is Lifting the plasma TV up or down in a close way. 7, Suitable for plasma TV from 32'' to 47'', complicated with all brands plasma TV. 8, Complicated with AMX/Crestron or other central controller via RS232 port. Flip Down LCD Motorised TV Lift Ceiling Mount For Plasma TV From 32'' To 53"